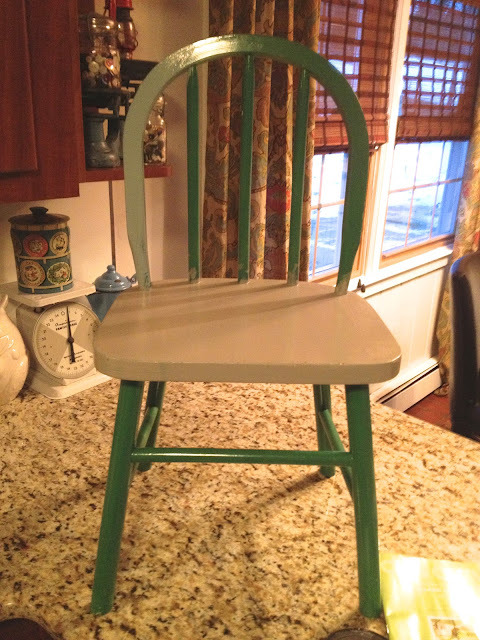 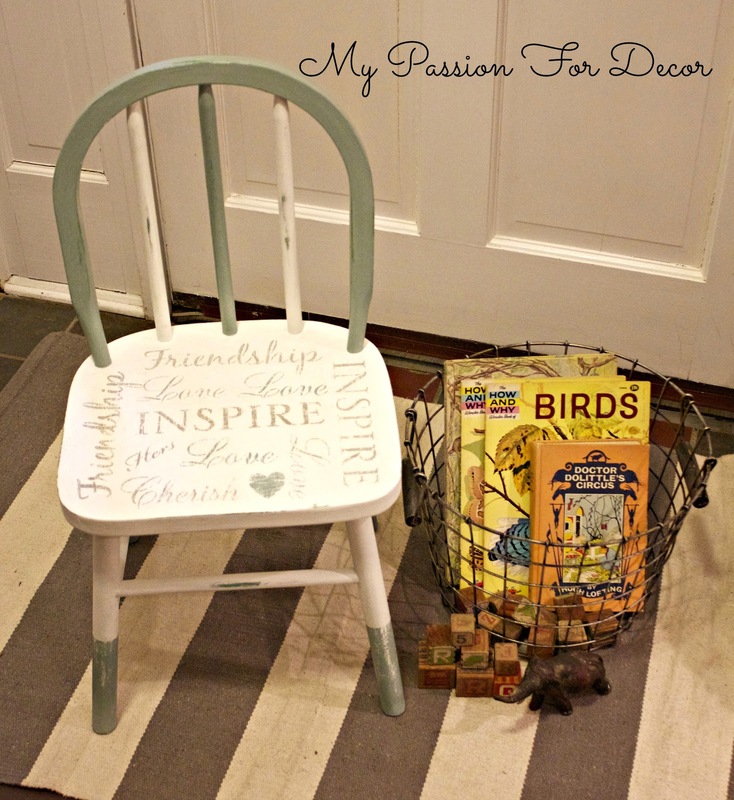 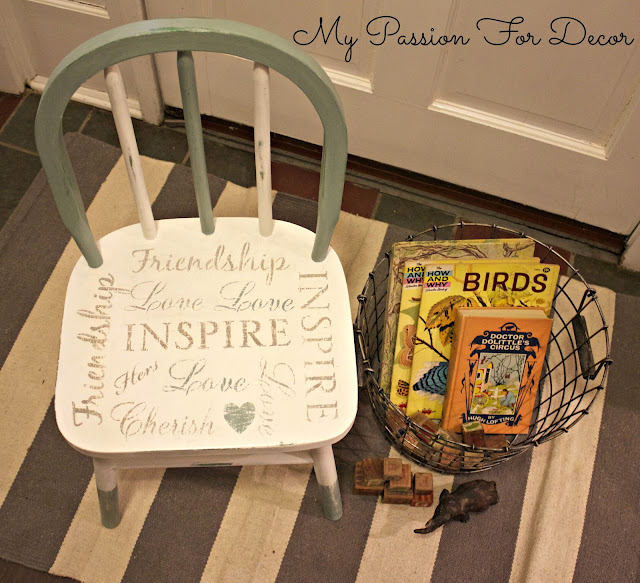 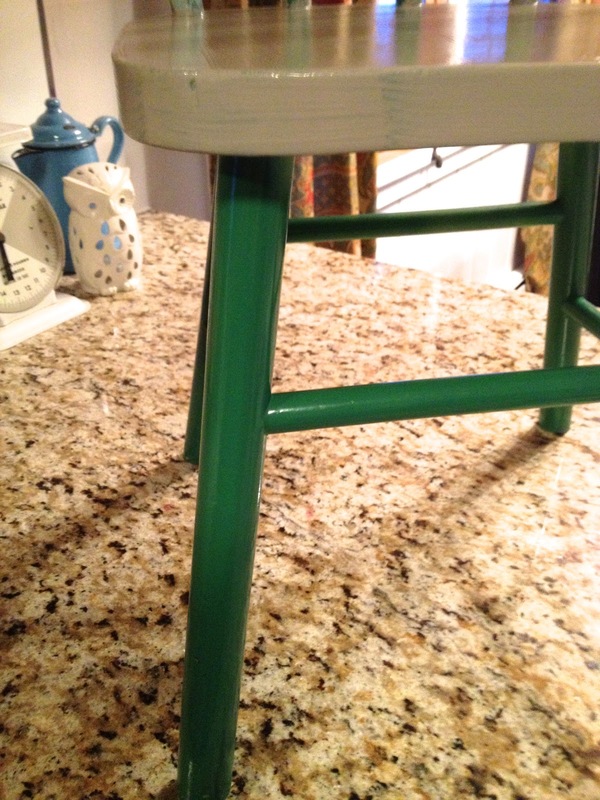 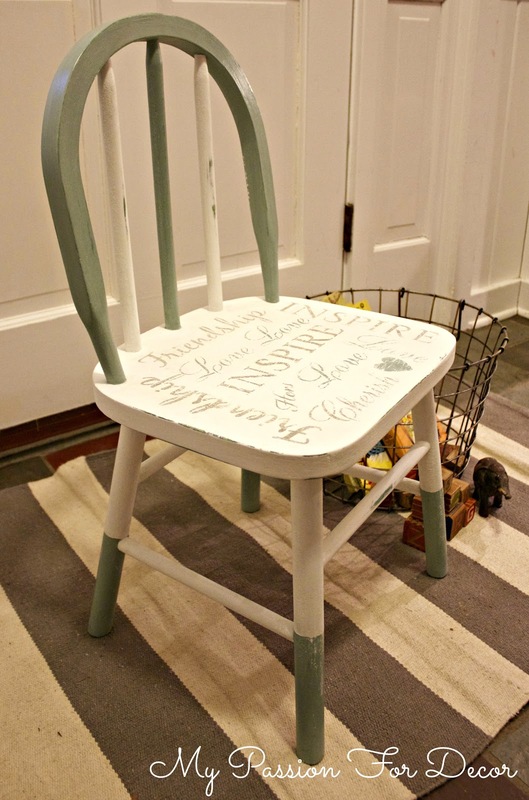 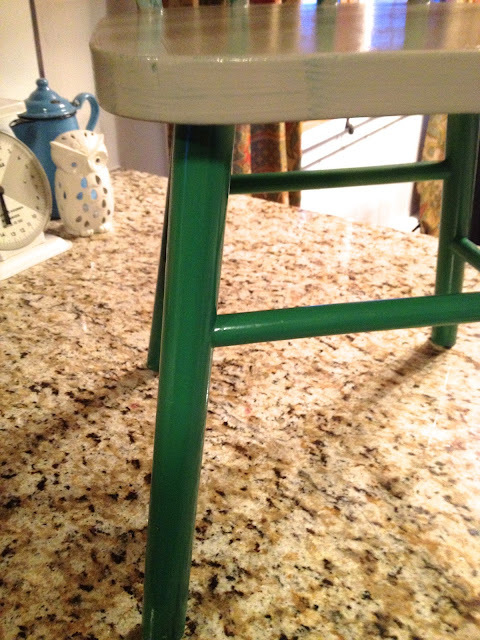 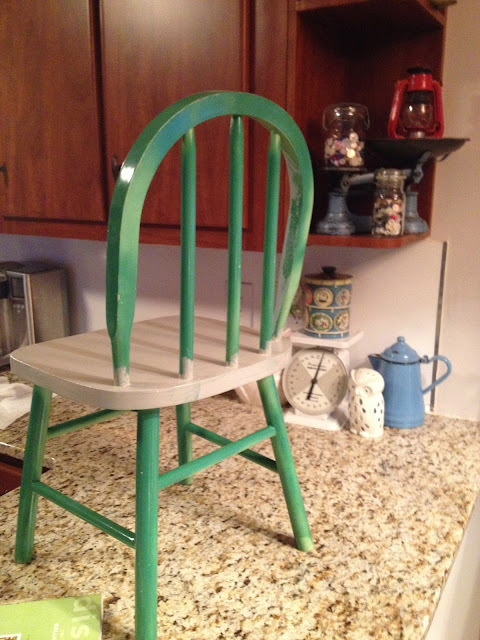 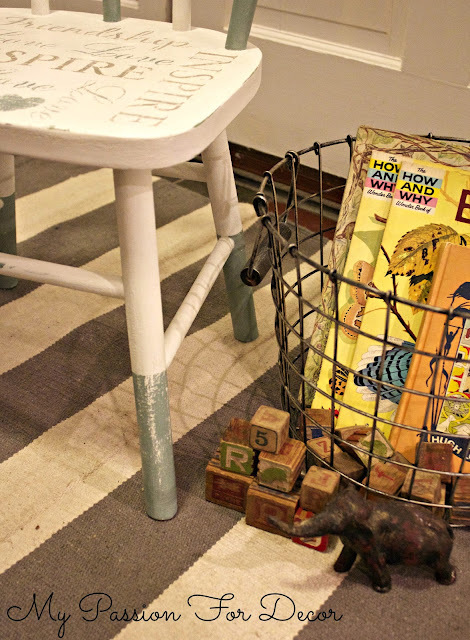 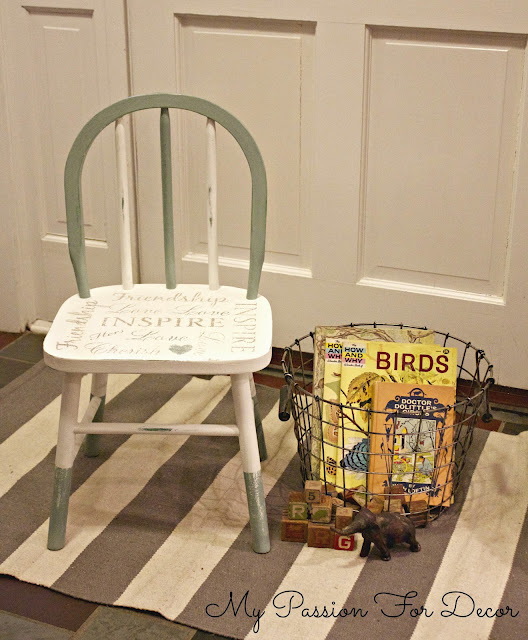 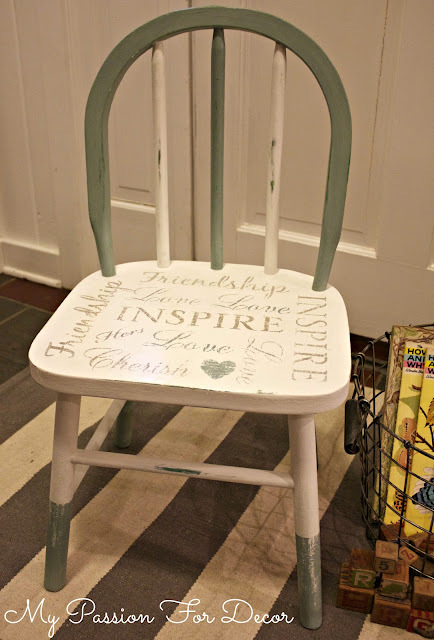 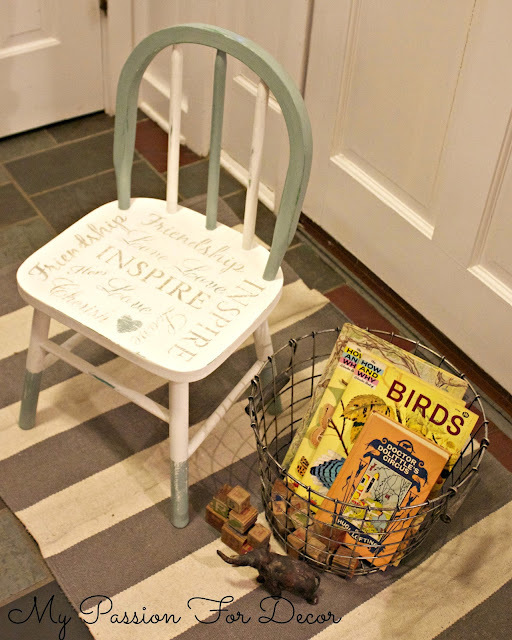 also not a fan of duck egg blue, but it looks awesome with the Old White and stencils on this little chair:) I love the way you describe each step you do, and I've learned great things from you! Keep doing what you do, I'm always impressed by your work! 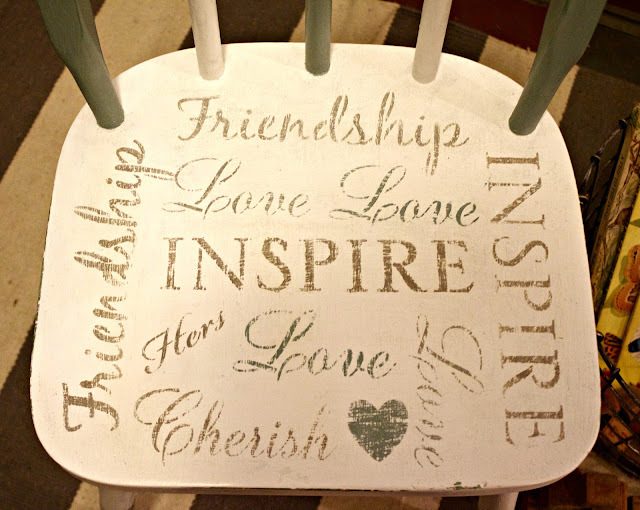 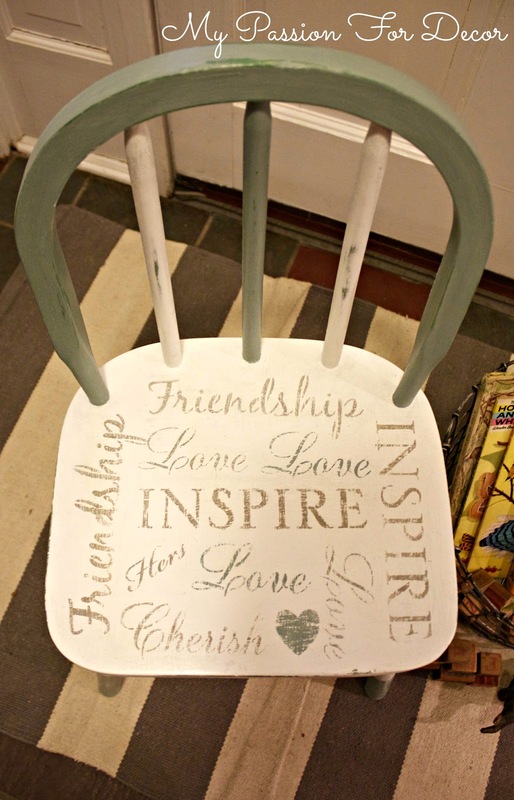 What a great painting lettering job on such a sweet little chair.